 The western White Mountains of New Hampshire are an incredible year-round destination for family getaways. 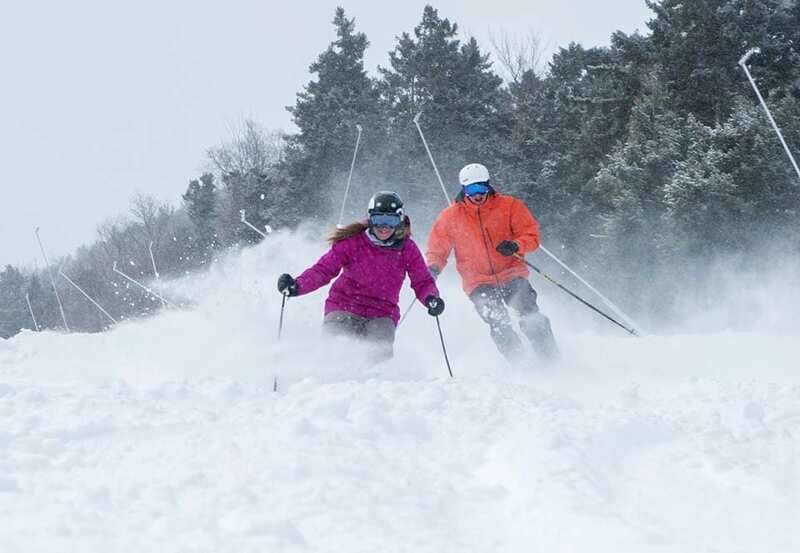 Home to some of the best skiing in New England, scenic hiking, and lots of great family-friendly activities, there’s plenty to keep you busy for a couple of days to several weeks. Multigenerational travel continues to become more popular, especially among the baby boomer population. Traveling with both younger and older relatives allows families to reconnect and make memories that will last a lifetime. The western White Mountains has something to offer everyone no matter how old or young they may be. With tons of great accommodations in Lincoln and Woodstock, you’ll be able to find the perfect home base that will be comfortable for everyone in your family. Many of the area attractions are fun and accessible for all ages. If someone wants to sit out on one activity, there is plenty of other things within a short drive or walking distance so that everyone can be happy. Plus, you can’t beat the scenic views of the mountains, especially in the fall. 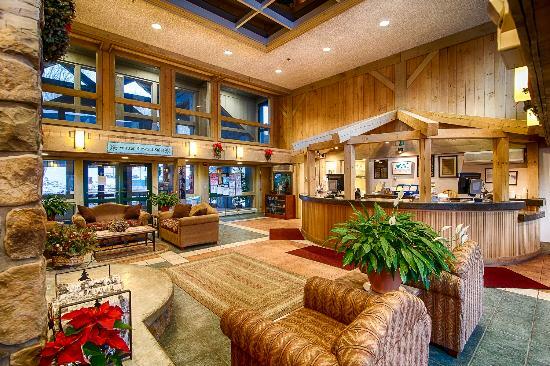 Nestled among the pine forests and the White Mountains, you’ll find tons of great family-friendly accommodations that will make even the pickiest relative happy. Book a two-bedroom or three bedroom suite or condo at the the Village at Loon, RiverWalk Resort at Loon Mountain or the Mountain Club on Loon. The larger suites can sleep between six and eight people depending on the configuration and generally have a full-sized kitchen with appliances. For a unique experience, rent one of the seven vacation rental units at Randy’s Lil Red Caboose. Choose from cute one- or two-bedroom cottages and even a bright red train caboose! For the adventurous family, book a campsite at Lost River Valley Campground in North Woodstock. Situated on the banks of the Lost River and Walker Brook, Lost River Valley offers 139 wooded and brookfront campsites for tent or RV camping. With a fishing hole, game room, and recreational courts and fields, you might not need to leave the campground as you’ll be having too much fun. 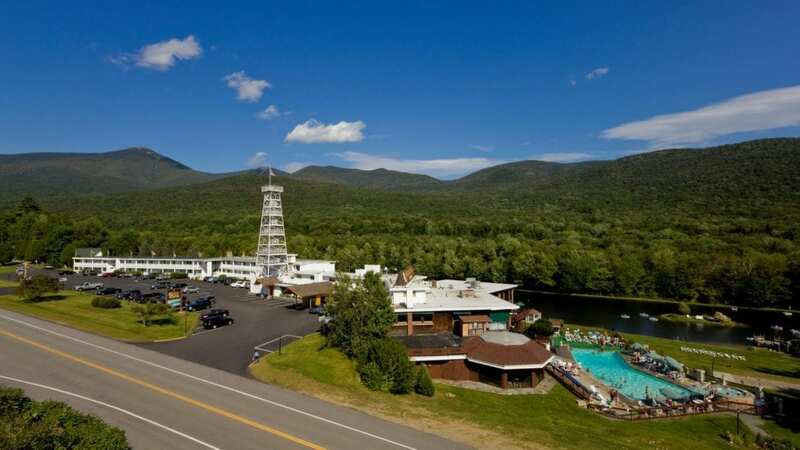 The Indian Head Resort is a great option too because there’s always so much to do – from paddle boats to swimming and dinner all without leaving! Choose from rooms or cottages or get one of each for the best of both worlds. If you’re visiting the western White Mountains during the snowy winter months, then you’ll want to hit the slopes at either Loon Mountain or Cannon Mountain for some of the best snow in all of New England. Every winter, ice artists transform more than 12,000 tons of ice into a stunning and colorful ice castle that will wow everyone from baby to grandma. The infamous Lincoln Ice Castle is fun for the whole family. If you have young children, leave the stroller in your car and use a sled! When the snow melts in the western White Mountains, the seasonal attractions begin to open their doors for locals and tourists alike who are planning exciting family getaways. For a unique, once-in-a-lifetime experience, book a Scenic Moose Tour with Pemi Valley Moose Tours. Ride along in an air-conditioned bus while searching for moose in the majestic White Mountains while learning about some of the local historical sites along the way. The Moose Tour is perfect for grandparents who might have some mobility issues limiting their ability to go for hikes or walks in the woods. Family getaways in the summer are best spent in the western White Mountains to escape the heat, but it’s not always breezy up here! During the dog days of summer, the temperature can climb in the western White Mountains. Cool off with the whole family at Whale’s Tale Waterpark in Lincoln. Named as the Best in Class Waterpark in America by Aquatics International Magazine, Whale’s Tale is the perfect place to chill, play, and relax for the entire family. Whale’s Tale has 11 waterslides, a wave pool, ¼ mile lazy river, and a designated kid’s area and, of course, lots of places to work on your tan or read a book. Celebrating 90 years this year, Clark’s Trading Post is a classic family tradition. Started in 1928 by Florence and Ed Clark, over 20 Clark family members still work at the family business today. The family theme park offers activities for the whole family to enjoy, like the famous Black Bear Show, Steam Train rides, a water raft ride, and more. Grandparents might enjoy a little walk down memory lane at the Americana Museum, home to early electrical, mechanical, and advertising artifacts from yesteryear. Lincoln and Woodstock have lots of great dining options for the whole family. The Common Man Restaurant is one of New Hampshire’s most popular restaurants with a location in Lincoln. The extensive menu has tons of delicious American dishes to satisfy even the pickiest eater. As you wait for dinner, you can enjoy some parlor games by the large stone fireplace. Gordi’s Fish & Steak House is a family owned and operated restaurant in the heart of Lincoln. As soon as you walk through the door, you’re treated just like family. With a dedicated kid’s and gluten-free menu, you’ll find one delicious dish after another on the list. Who doesn’t love a stack of pancakes covered in real Maple Syrup? For 75 years, Polly’s Pancake Parlor has been on the top of the list for family getaways and serving up New Hampshire’s best pancakes. Get there early as there is also a large crowd! With tons of incredible activities for the whole family to enjoy, the western White Mountains is the perfect destination for your multigenerational vacation. There are plenty of attractions for all ages and interests that will put a smile on everyone’s face. 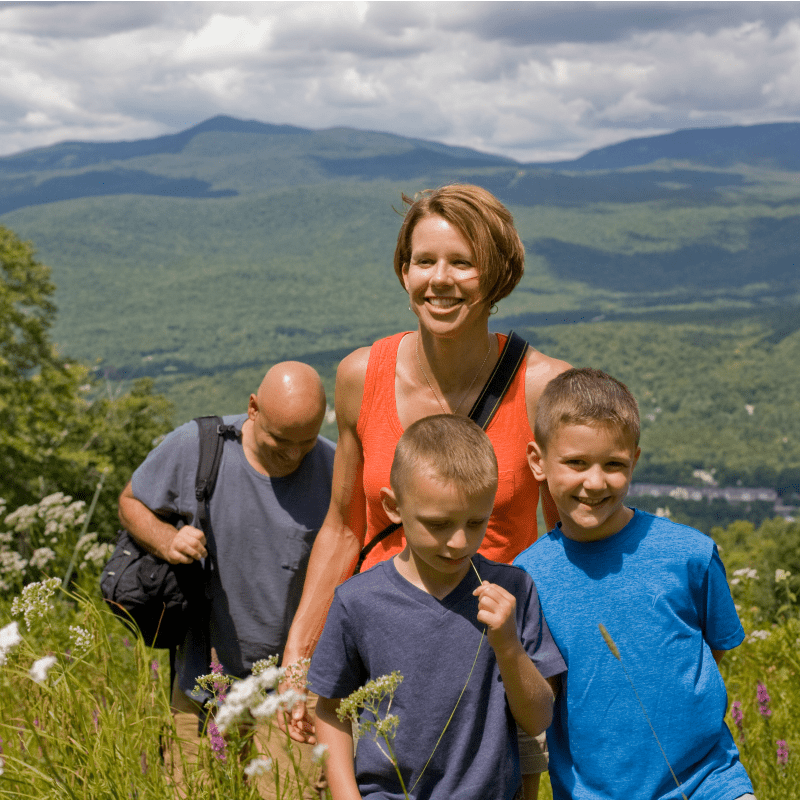 With so many family owned and operated businesses in the area, you’ll quickly see why the western White Mountains are an excellent destination for your next family vacation.